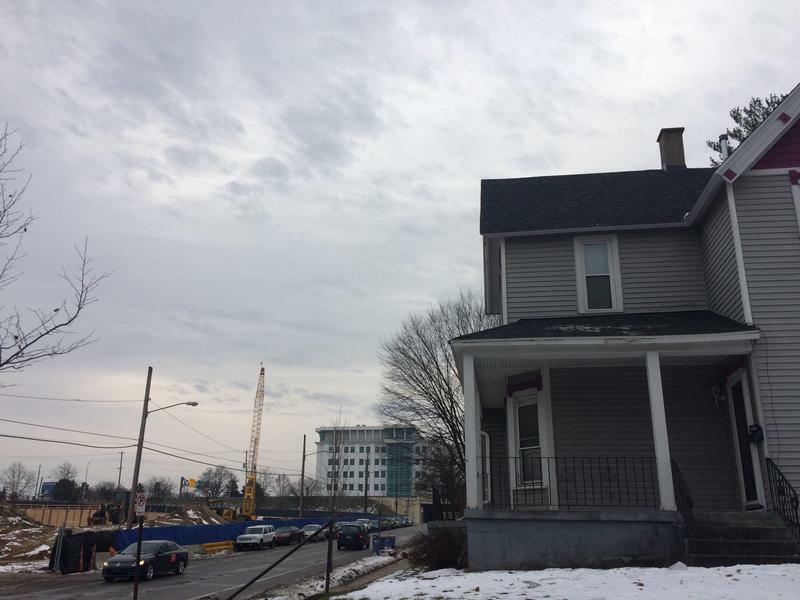 New developments are making it harder for some people in Grand Rapids to remain in their neighborhood. It’s a story that can be conveyed in numbers. 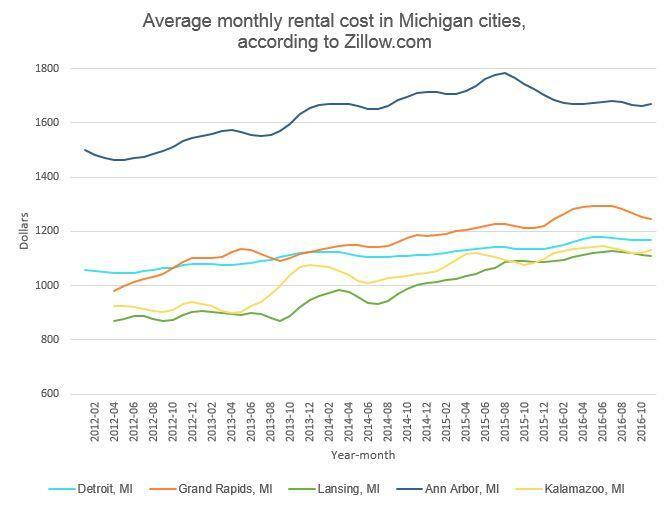 The extra $200 it cost per month to rent the average apartment in Grand Rapids, compared to just four years ago, according to Zillow, or that nearly half of renters in the city spend more than a third of their income on that monthly payment, according to the U.S. Census. Or, from Zillow again, that in 2015, the vacancy rate for apartments in Grand Rapids was at 1.6 percent, making Grand Rapids the tightest rental market in the nation. But numbers don’t convey the story for Chanae Jackson. "A lot of people have gone." Jackson rents a house in a neighborhood just north of a part of downtown called the Medical Mile, where, the story goes, a billion dollars in investment sprang up in the past decade. In the past few years, the development has spread into the residential area where Jackson lives. Now, when she stands on her porch, she doesn’t see houses across the street, but a massive construction site. She says she actually loves the development. She likes seeing it out her front door. Even though it feels like it’s pushing people like her out. “People come and go all the time out of your lives,” she says. “So, why should this be any different? Whether they want urban type of people to move all in the suburbs or not. Whether that’s their goal. Whether they want to make it look very upper scale, upper class …"
She tells me she’s not a political person. But here, there are numbers again that tell a story. In Grand Rapids, the poverty rate for both black and Hispanic families is more than double what it is for white families. When low-income people are pushed out of a neighborhood, in this town, that’s not exactly a race-neutral issue. But it is an issue more people in the city are talking about. There are new groups springing up, like one named Grand Rapids Homes for All, which is how I met Jackson. And recently at city commission meetings, public comments are dominated by the housing issue. Credit Table by Michigan Radio/Data from Zillow.com's "Zillow Rent Index"
The city of Grand Rapids has taken action. The mayor appointed an affordable housing task force this summer. 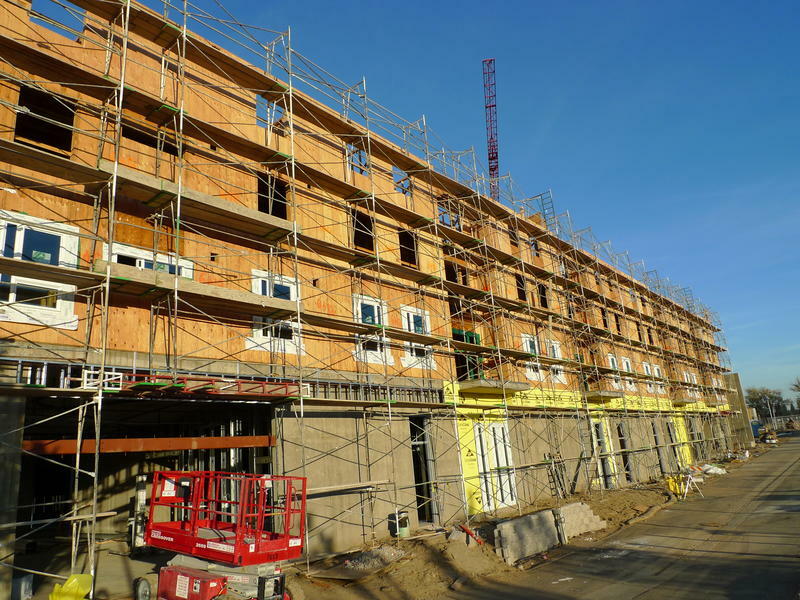 The city commission approved a housing policy strategy in 2015 that calls for the creation of a new trust fund to build more affordable housing units. And, among the many, many new developments going up in the city, certain numbers of units are supposed to designated as affordable. So far though, it hasn’t solved the problem. 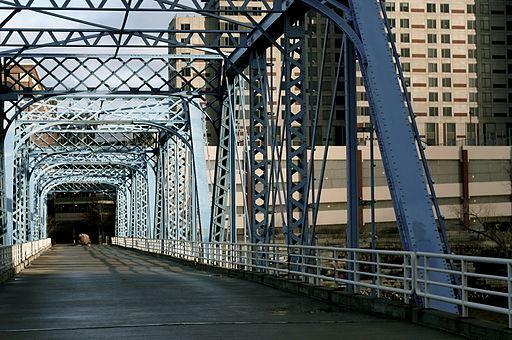 It is getting harder to live in Grand Rapids, at least for some people.